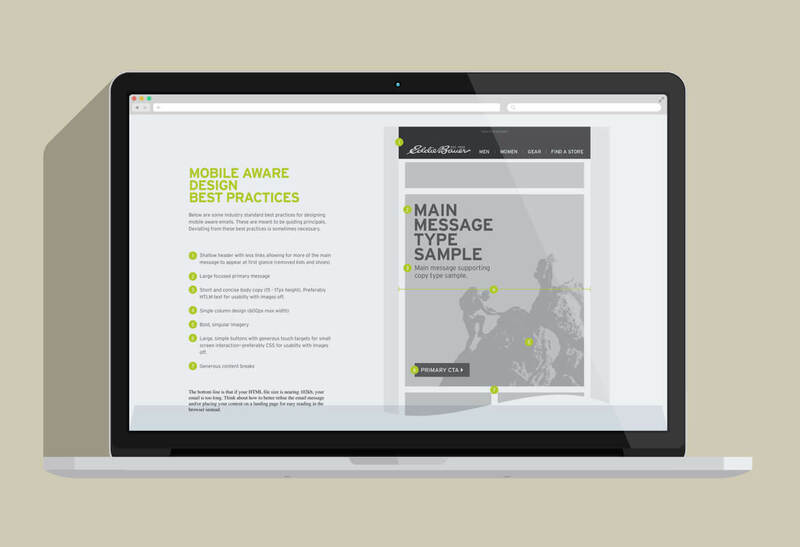 In 2008, with the growing popularity of Facebook and other social networking sites, Microsoft started building a social network into their music platform. 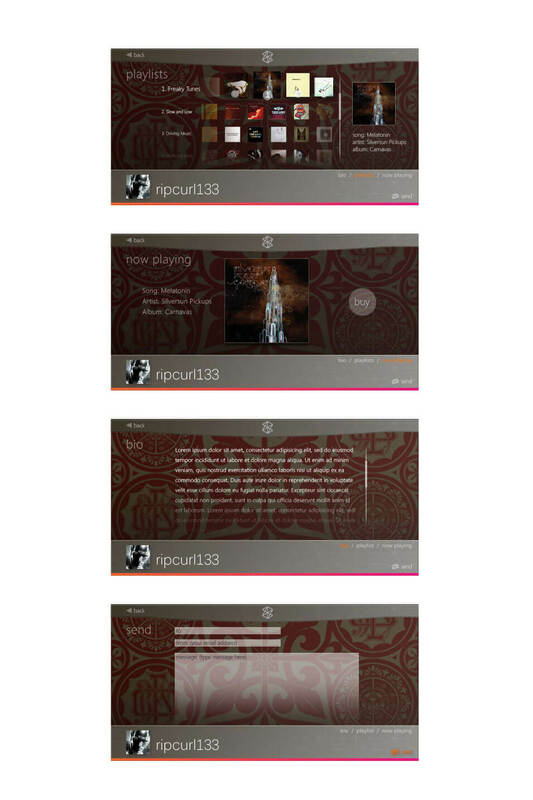 With an acocunt, the user can share music and playlists, buy music, find friends, get news and interact with other users across Microsoft’s music, gaming and social environments. 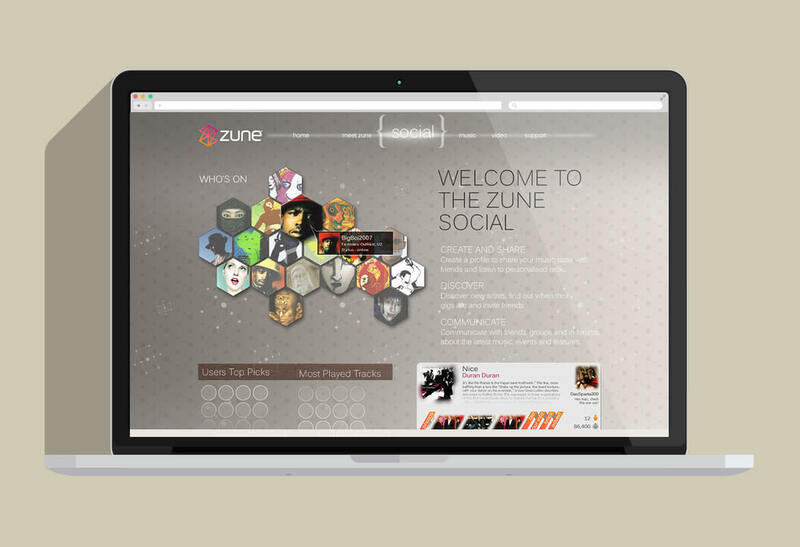 Key to this social network was your virtual identity, the Zune Card. 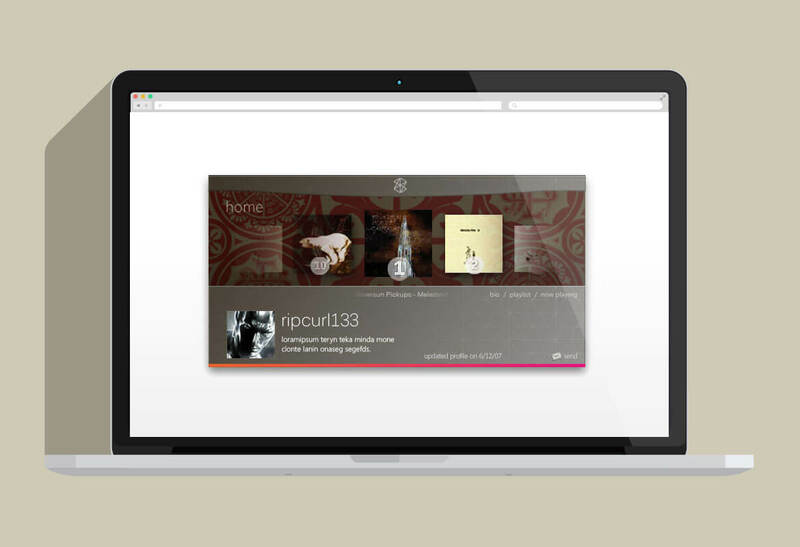 It was your virtual identity card in the world of Microsoft's music platform. It followed you accross Microsoft’s music, gaming and social environments.